Our customers come from miles around just to shop at our meat department. 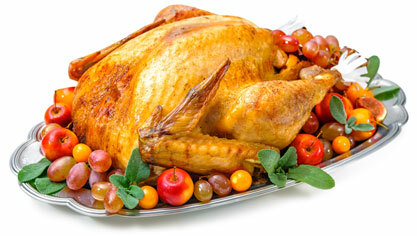 Our hand-trimmed beef, pork, veal and poultry along with our old-fashioned personal butcher shop service is legendary. Our hamburger is freshly ground in our own butcher shop daily. We also cut beef, pork, daily and have a wide variety of pork and chicken sausages. Our finest quality USDA certified beef, all natural poultry, pork, lamb and veal, as well as seasonal holiday specials are sure to please. Looking for something quick? Our ready-to-cook entrees and rotisserie chickens are always a big hit. When it comes to fresh meat, and poultry, you’ll find we’re just a little fussier… for you! 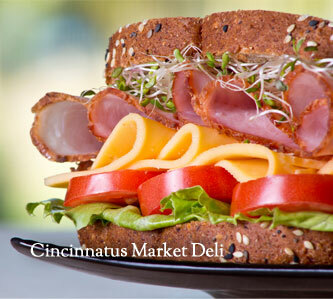 Visit our Deli Counter for the finest Deli Meats and cheeses anywhere. We feature both domestic and imported cheeses, and Sara Lee and Sahlens meats plus amazing mouthwatering sandwiches, salads and wraps. Our homemade pizza are made fresh all day long. We have a complete line of deli platters as well as party and catering for all occasions, including casual catering options, custom made platters and gourmet party platters, delicious salads, dips and spreads, and much more! Looking for something special? 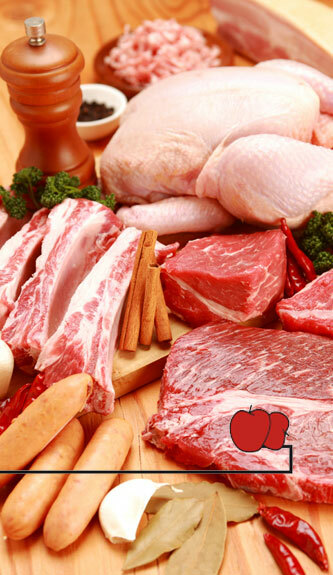 Our butchers will hand trim and prepare your order just the way you want. No order is too big or too small, and you will always know you are getting the very best quality for your family and guests. When you’re hankering for something special, we’ve got you covered!